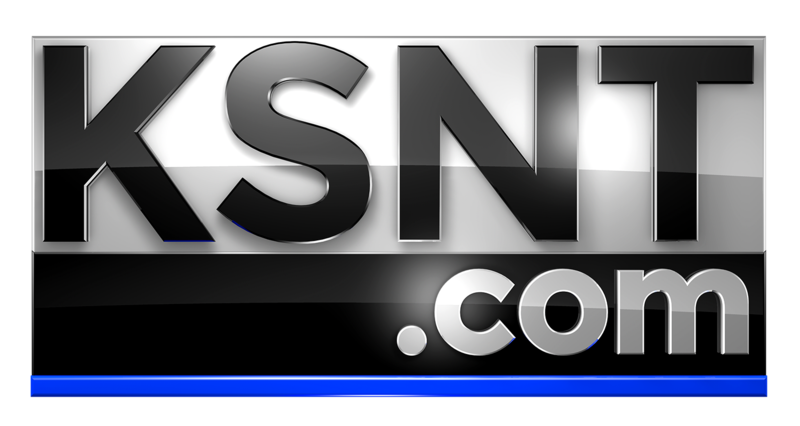 SEDGWICK COUNTY, Kan. (KSNW)- - Thursday afternoon to alert residents of some recent discoveries the department found "very troubling." Sheriff Easter said the department had seized a number of THC-filled vape cartridges. The cartridges are coming in packages from California. 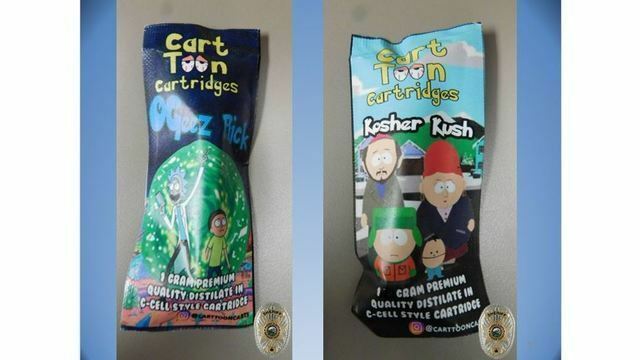 The cartridges are marked for people with medical marijuana priviledges and they are flavored and have cartoon characters on the packaging. "I'll take the princess one for example. What these are is they come in little packages with a vial of THC.. This is a one gram bottle of 85% THC. The Goofy one that we demonstrated with earlier is a 90% THC," explained Sheriff Easter. The sheriff explained the THC levels in the vials are so high and it is causing concern. "If you are a new user of marijuana it will make you black out," Sheriff Easter said. The department has been training deputies on how to spot the vials. You can watch the entire press conference below. Press Conference 1/24/19 to talk about THC filled Vape Cartridges that are being found in Sedgwick County.